These services have been provided to me for free by Candid however I really only work with brands I love and all opinions are my own. 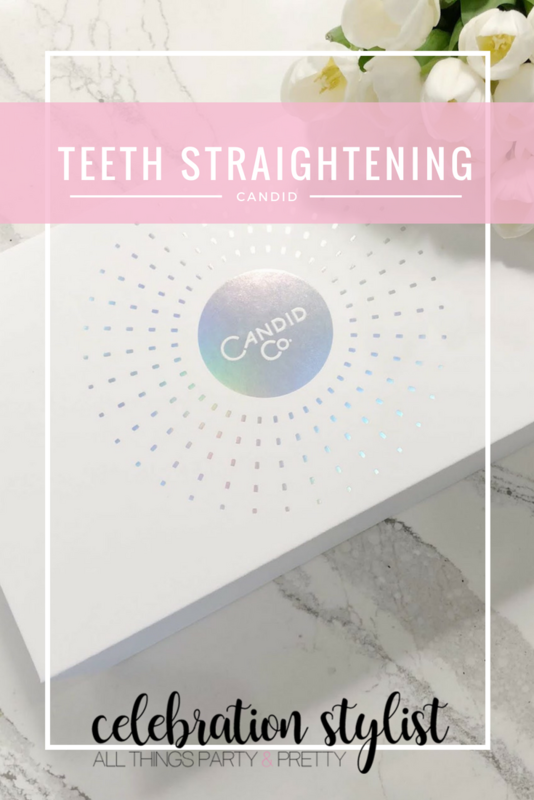 I wanted to share an update on my teeth straightening progress with Candid as I've gotten quite a few messages asking me how it's going. I ended up receiving all of my aligners in the mail just before I published my last post, so I’ve been wearing them for about a month now. 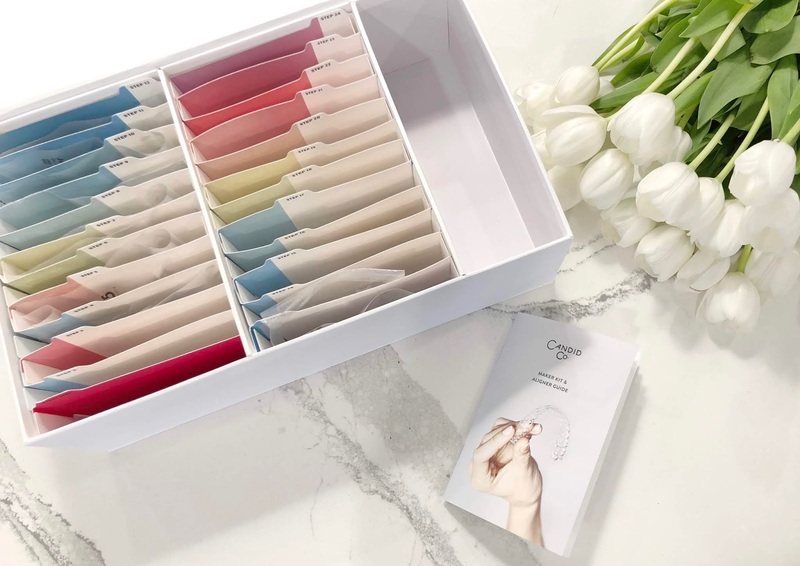 They send you a cute box with all of your aligners at once so you never need to wait for the next set. 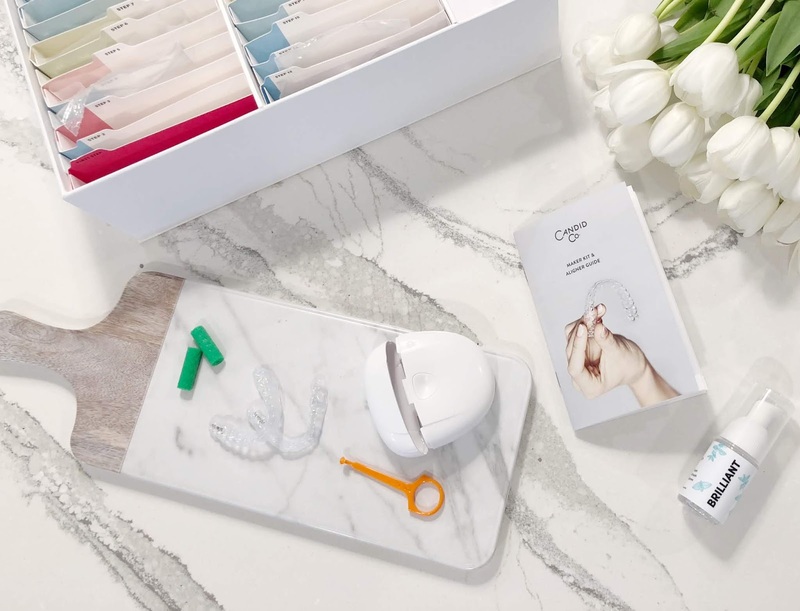 They also send you a case, instructions, a foam that cleans and also whitens, and what I like to call the manicure saver, which you can use to pop out your aligners if they’re a little tight or if you want to make sure you don’t mess up your nails. The quality of everything, even down to the packaging, has been far superior to what I had imagined. I love that they include all of those extra items so you really have everything you could need. I'm still blown away that I can straighten my teeth without any office visits and for such a great price, honestly. When you get the box you also get an email asking when you'll be starting and then they email you every 2 weeks reminding you to change to your next set. This feature has really been great for a busy, tired mama. 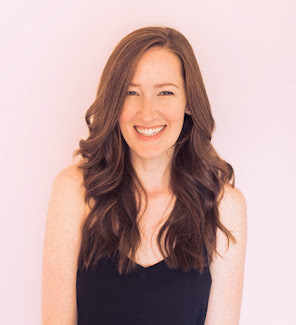 Each email also includes a link to your 3D plan so you can see how each aligner step will move your teeth closer to your new smile. The aligners have to be worn for 22 hours a day, basically only removing them to eat. I got used to them pretty quickly and only talked with a lisp for a day or two. Now wearing my Candid aligners is just part of the daily routine. At the end of the treatment, which will be in about 6 more months for me, they send you a retainer so your teeth remain in place. Throughout this entire process, the customer service team is ready and waiting for any questions, comments, or concerns I may have. They email frequently to check in on me which I really like. I also have a dedicated orthodontist that they assigned to me that is overseeing my entire treatment through this process. This level of expertise and care is extremely important to me. Click here today to see if you qualify for your $95 impression kit. If they determine you are not a candidate, no need to worry because they will refund you the entire cost of the impression kit. I need to check this out. I had braces in middle school and then stopped wearing my retainer in college, so my teeth are awful now! This sounds like it would be perfect for my busy lifestyle! I am glad to hear that the process is working for you ... I hear it can be quite expensive sometimes. This sounds like such a neat program! Your teeth are looking great! Oh wow what a cool service! Your teeth are looking great girl! I want to try this for myself! Love how they send everything to you. Looks so easy! Oh my gosh I need this! I had braces and wear a retainer every night but my one tooth has really moved. Thanks for sharing this gal! I've been considering trying this brand myself for quite some time! With my wedding coming up in November, I certainly want my smile to look its best. Thanks for sharing your experience! I really need this for my bottom teeth they are so bad and it's so embarrassing! They just keep getting worse :( Can't wait to see at the end! Can't wait to see your final results!